Ski Time Square at Mountain Resorts offers the perfect winter vacation in Colorado. 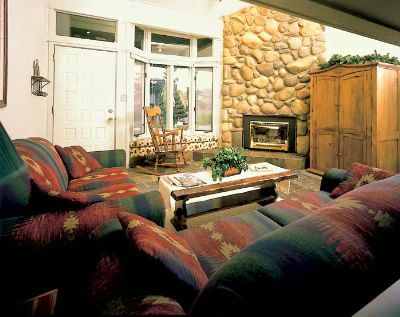 You can take advantage of everything this resort has to offer when you find these Steamboat Springs timeshares for sale available on the resale market. You will own your vacation in this beautiful location for an affordable price without the worry of cleaning and upkeep. The resort offers an impressive list of features and amenities, including indoor and outdoor hot tubs, swimming pool, exercise facilities saunas and ski lockers. Condominiums are studio, one or two-bedroom with free Wi-Fi, satellite TV and DVD player, gas fireplace, laundry facility in the unit, free parking for one car and much more. You can choose a unit that has ski-in/ski-out facility or one that has ski-in/walk-out or one that is adjacent to the slopes. The Ski Time Square at Mountain Resorts is an all-season playground with green hills, wild flowers and crystal-clear creeks in the summer when the days are warm and the nights are cool. Steamboat Springs offers an endless array of outdoor activities and seasonal events, including the Yampa River Festival the first weekend in June. It has kayak rodeo, white water rafting and more. There is also world-class mountain biking in the area. You will be within walking distance of excellent restaurants, art galleries, clubs with live music and boutiques for great shopping. There are also famous geothermal hot springs in the Old Town with swimming pools, soaking pools and water slides. 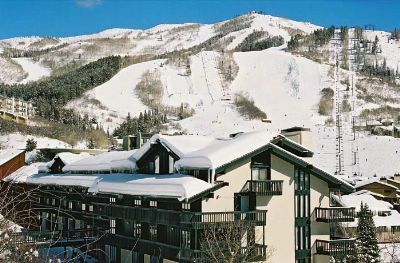 When you find these Steamboat Springs timeshares for sale, you have an opportunity to guarantee your family a first class vacation every year that costs much less than it ordinarily would. Owning a timeshare opens a world of travel possibilities because when you plan ahead timeshares can be exchanged for comparable units in destinations all over the world. If you would like to visit a beautiful Florida beach or enjoy a weekend in Las Vegas, you can. 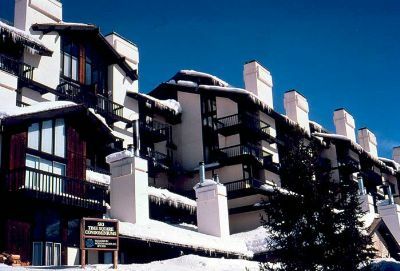 At the Ski Time Square at Mountain Resorts, the cleaning and maintenance is taken care of for you, so all you need to do when you arrive is head for the slopes. Contact Ski Time Square at Mountain Resorts Specialist Today!